Exclamania! 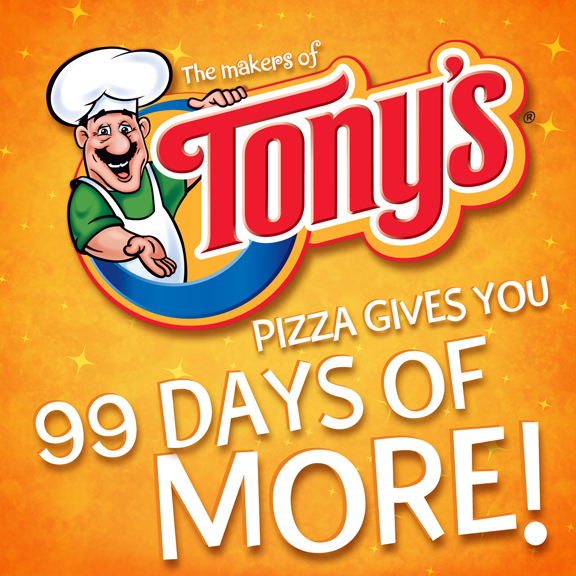 : 99 DAYS OF MORE! 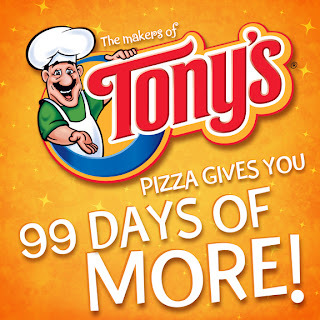 But on day 100 they rip it all away from you. Also... what?